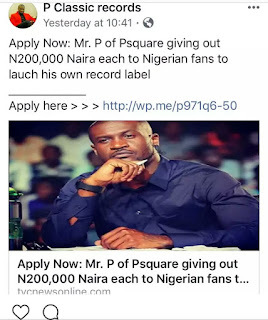 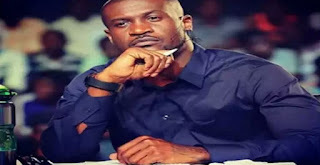 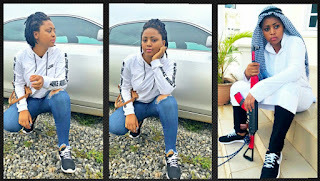 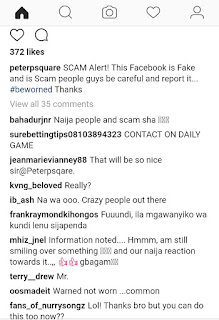 Peter Okoye, the Peter of Psquare, now as Mr P, took to his Instagram page to debunk a scammer's page on Facebook that bears P Classic records, which a notice was placed that says he wants to give N200,000 for Nigerian fans to launch his separate record label. 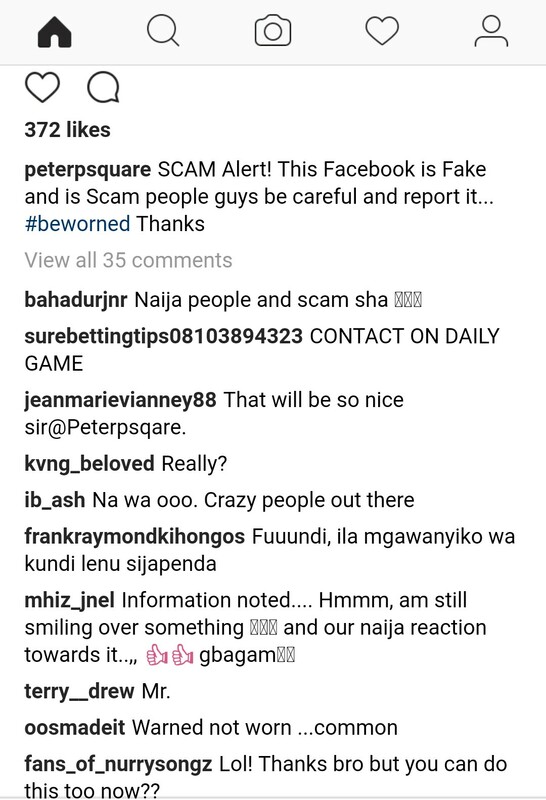 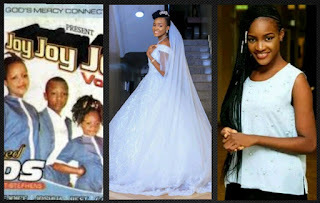 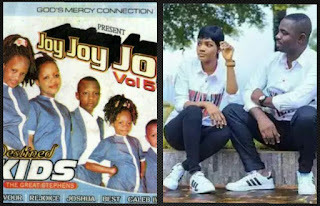 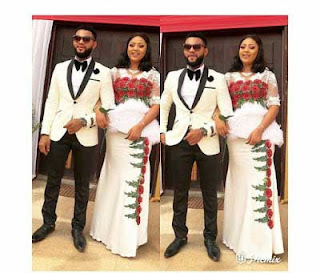 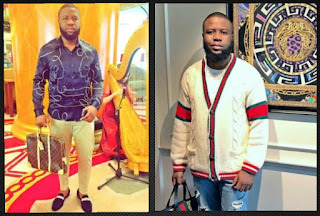 As we all know that Psquare are now separated at least for now, since their recent face-off, and scammers want to take this advantage to hit uninformed innocent Nigerians. 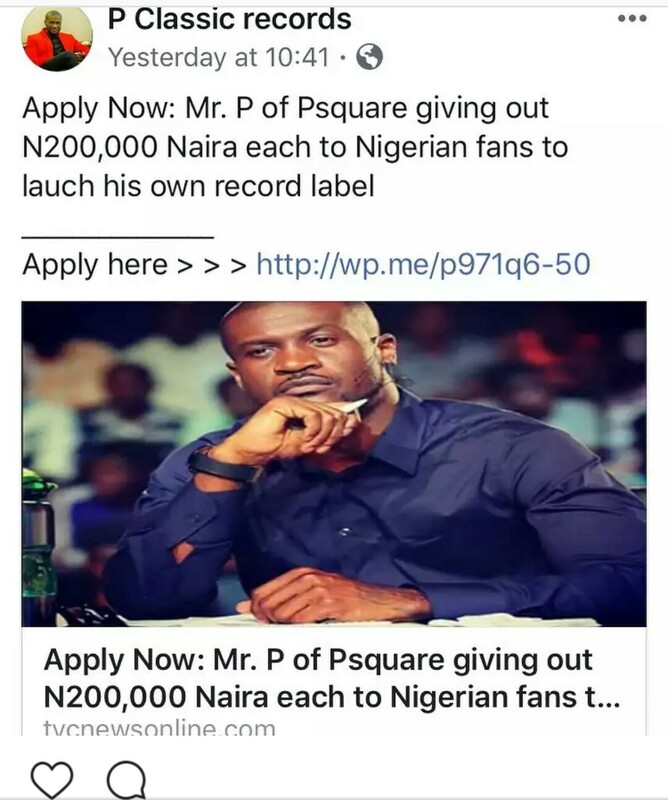 Apply Now: Mr P of Psquare is giving out N200,000 each to Nigerians fans to launch his own record label.